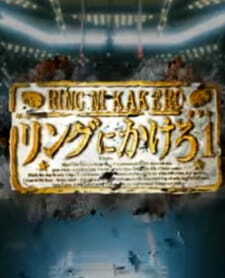 A collection of short sequences taken from the Ring no Kakero manga, made during the production of the fifth Saint Seiya movie by the same team. The short was produced by the team creating Saint Seiya: Tenkai-hen Josou - Overture and available via a mail order form included with Super Jump 2004. It was made available on the Kurumada 20th Anniversary DVD.